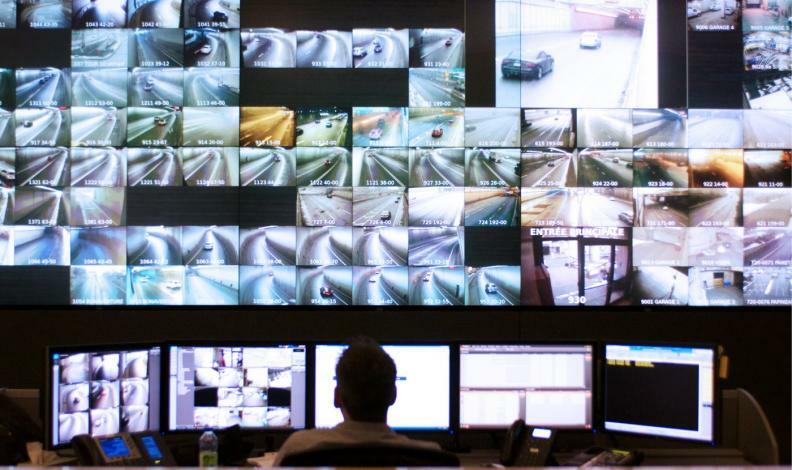 ITS congress participants can tour the Transports Quebec Greater Montreal Traffic Management Centre that monitors traffic on provincial roads across the Quebec. When one of the world’s leading mobility conferences – the Intelligent Transportation Society’s (ITS) 2017 World Congress – comes to Montreal Oct. 29 to Nov. 2, autonomous vehicles and how cities will interact with them will be front and centre. ITS members include automakers, government officials, startups, infrastructure providers, researchers and academics. The congress is held annually, rotating between North America, Europe and Asia-Pacific. The last North American host city was Detroit in 2014. Dan Ronan, vice-president for strategic communications at ITS America, said that the show will feature a Smart Cities Pavilion. “Five cities are going to show what they have done to bring intelligent transportation to their citizens and make life better for them,” Ronan said. Cities exhibiting will be: Montreal; Columbus, Ohio; Christchurch, New Zealand; Copenhagen, Denmark; and Shanghai, China. The experiential displays will show innovations in traffic management, roads, parking, rail, bikeand car-sharing, autonomous and connected vehicles, smart buildings, security and artificial intelligence, among other topics. The four days of programs will each have a dedicated theme: The Vehicle, The Backbone, The Policy and The Business. More than 500 technical and scientific papers will be presented. Special interest sessions will be held in six tracks: Connectivity and autonomy, integrated planning, smart cities, data security, disruption and new business models. The group will also have executive sessions on policy questions. A “corporate speed dating” session, B2B One on Ones, will allow small companies to make pitches to larger companies, according to an ITS website. “The pitching company will have exactly 25 minutes for discussion ... based on the pitches, the large corporations will then schedule follow-up meetings, as needed,” the site said. Ronan said the congress “is going to be a bit grander stage this year” because of growing interest in autonomous vehicles and connectivity. “We’re going to have people coming from all over the world,” he said. Technologies on display will include connected and autonomous vehicles, sensors, parking automation and advanced traffic control devices. Prototype and automated vehicles will be shown, as well.